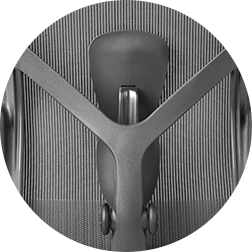 The Aeron chair has been remastered with the help of original co-designer Don Chadwick. Keeping the iconic form whilst improving it’s technology and functionality. Aeron not only updated it’s look but new and improved features have been added. 8Z Pellicle provides extreme comfort through specific zones of tension. 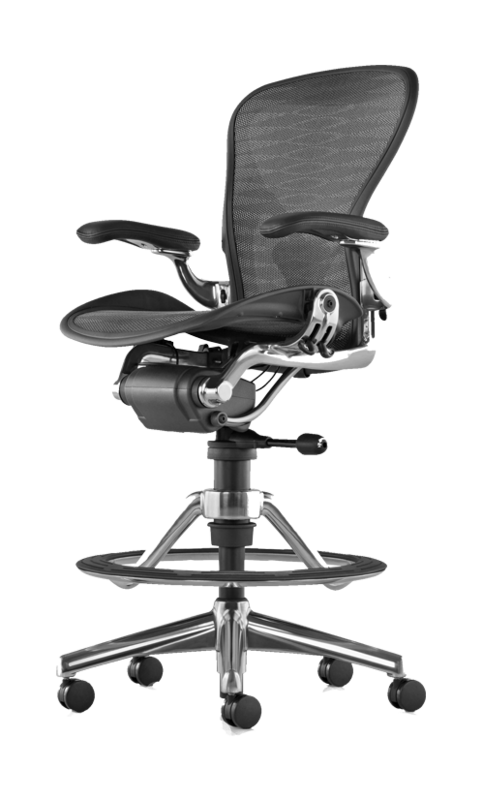 PostureFit SL offers adjustable pads for better lumbar support and the Aeron chair has new intelligent adjustments for full customised comfort. 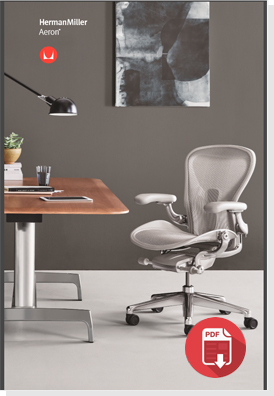 Herman Miller understands that one size does not fit all. 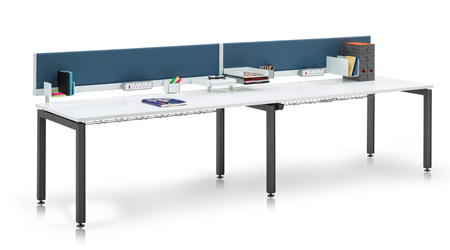 Aeron is available in three sizes, all providing a fit that offers ergonomic health benefits and extreme comfort. The Aeron chair offers comfort to a wide variety of anthropometric body types. 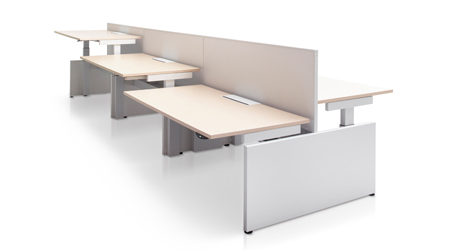 allowing users to have correct posture, better circulation and enhanced focus and work flow. 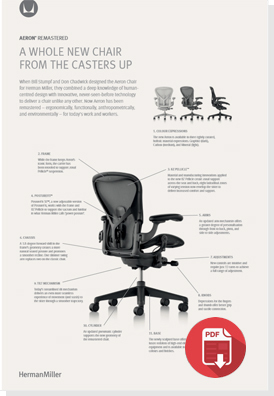 However, things change and evolve and the Aeron chair is no exception. 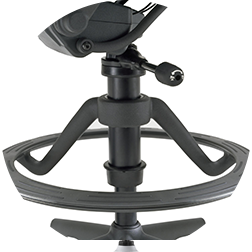 And so the Aeron was remastered. 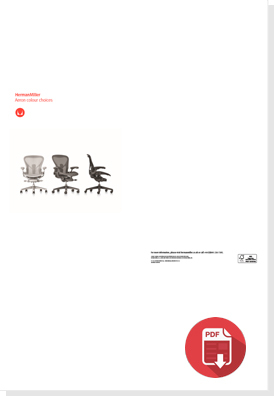 The Aeron chair's original co-designer Don Chadwick worked with Herman Miller to remaster the iconic chair. Although the form and look of the chair has remained familiar, the science of sitting, the way people work and new technologies have transformed throughout the years. 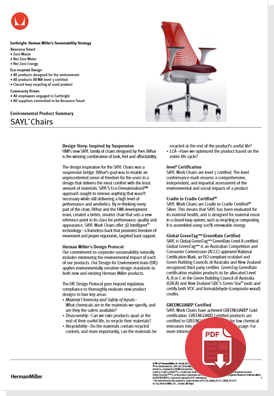 Don Chadwick talks through the evolution and improved design of this well known iconic chair. Here at Herman Miller we knew that Aeron was one of our most classic, health-positive and ergonomic chairs we’ve ever made. 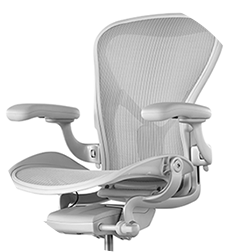 But with all new technlogy, different ways of working and varied environments the Aeron had so much more to give. With the help of co-designer Don Chadwick, extensive research of the latest working methods, enhanced seating materials and understanding the science of sitting, the Aeron chair has been remastered. 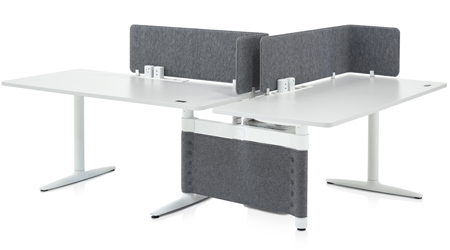 With three sizes to choose from Herman Miller felt it was fitting to have three main colours too choose from too. 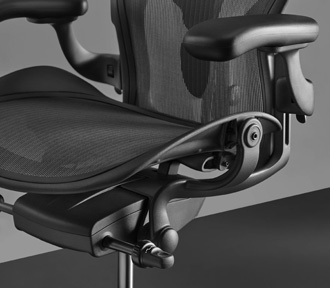 A sleek and stylish Graphite, inspired by the Aeron Classic. 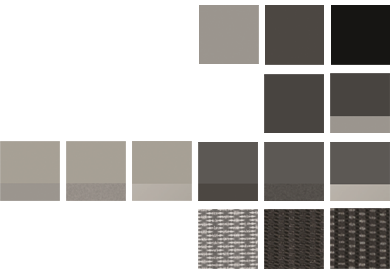 Carbon fits perfectly in the middle, offering a colour solution for both dark and light offices. 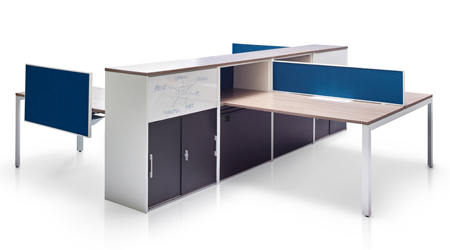 And finally, Mineral, for more open plan offices allowing the chairs to blend, creating the illusion of space and fluidity.